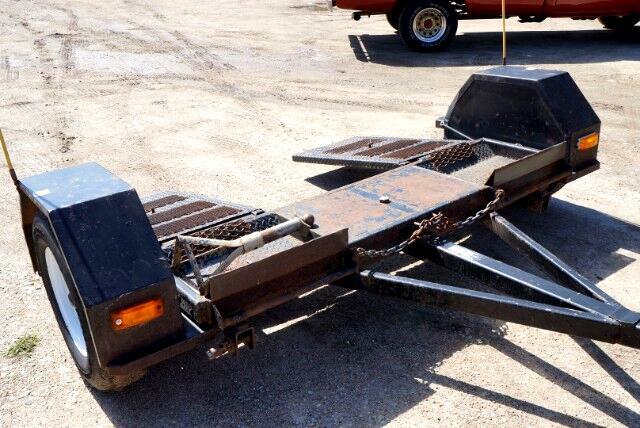 A customer brought this in, his 1998 2 Wheel Dolly for us to sell! 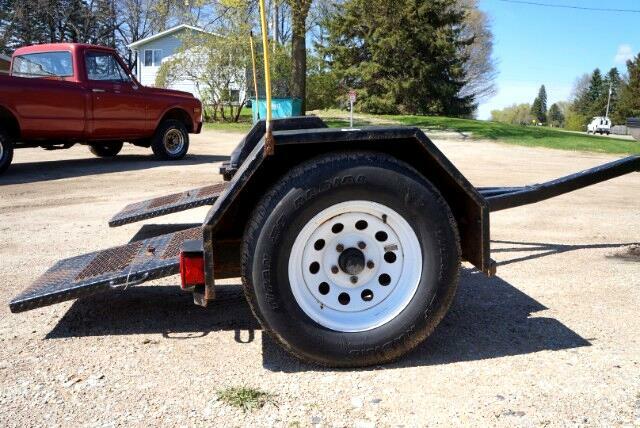 This 1998 2 Wheel Dolly is heavy duty dolly, it has ELECTRIC BRAKES. 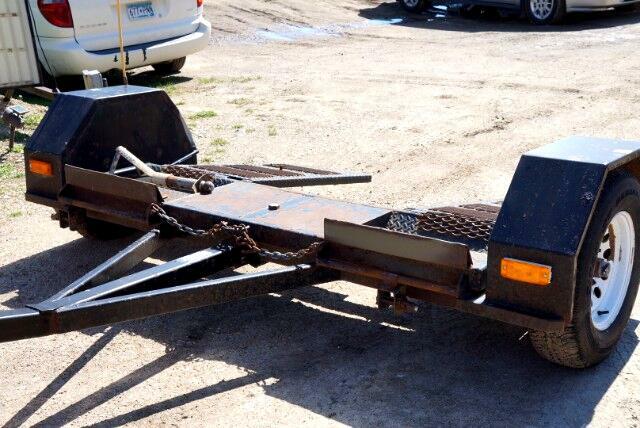 Pull up to 3500 lbs. 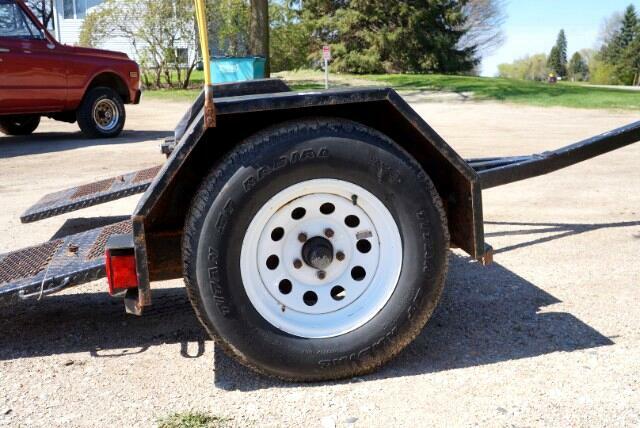 Comes with a spare tire. 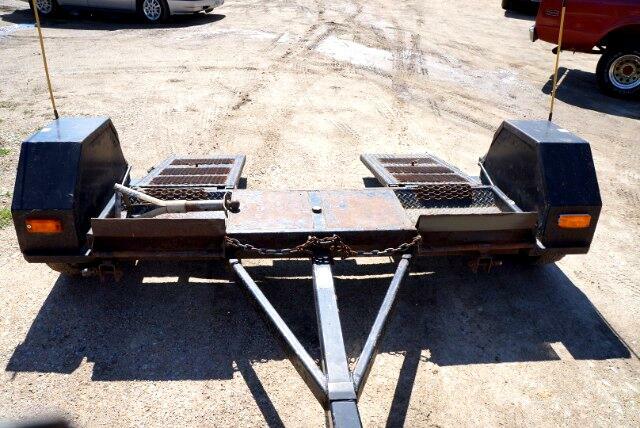 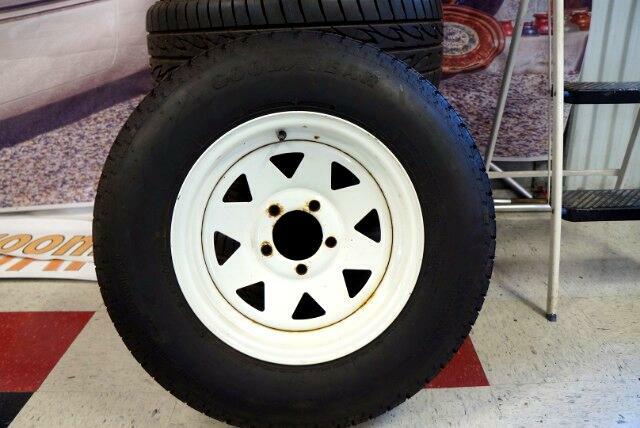 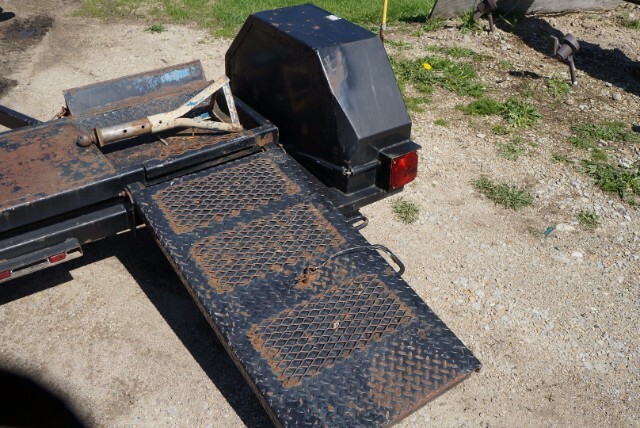 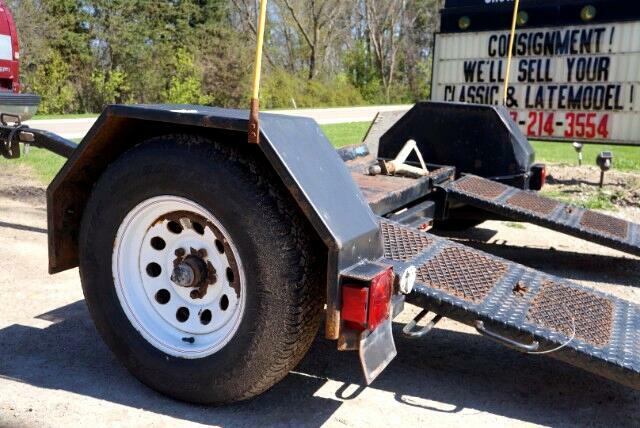 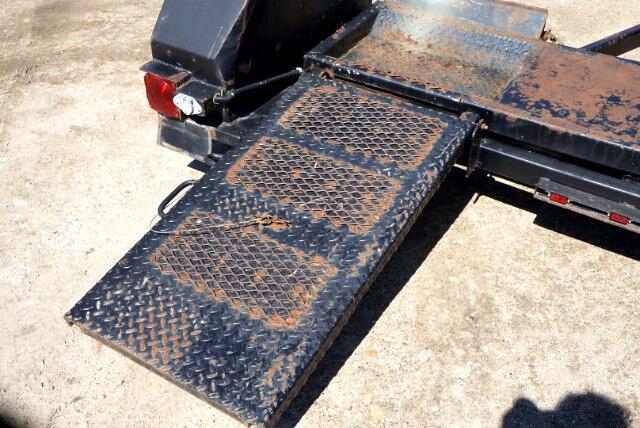 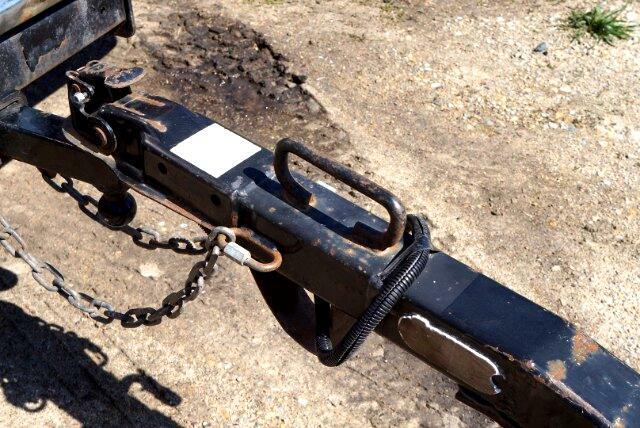 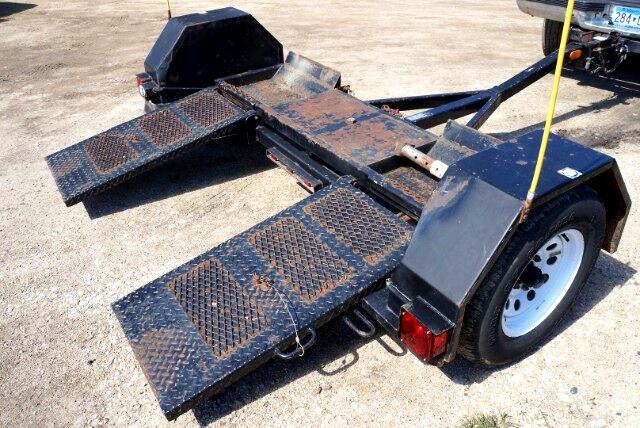 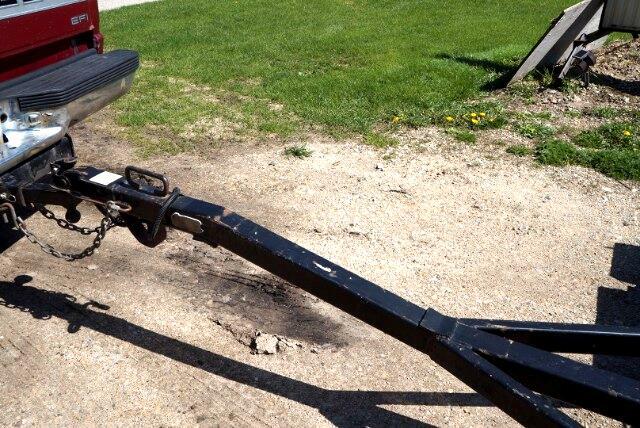 Give us a call for more information on this 1998 2 wheel dolly! 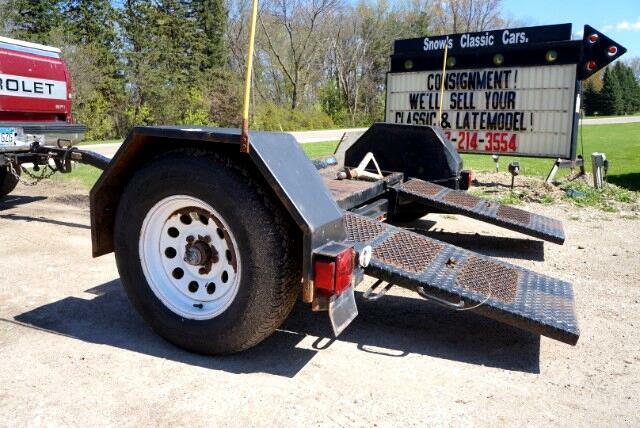 Message: Thought you might be interested in this 1998 Trailer Car Hauler.